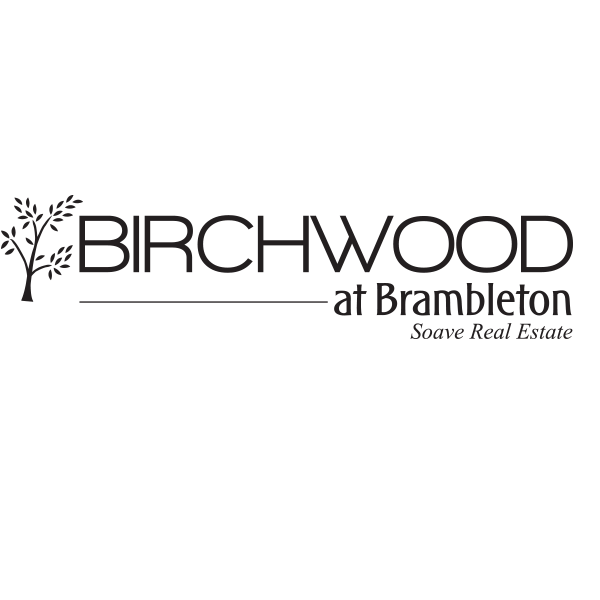 Sophisticated, brimming with action, and surrounded in tranquility, Birchwood at Brambleton lets 55+ active adults rekindle their youthful spark. Located near the cultural metropolis of D.C., Dulles Airport, and the upscale offerings at Brambleton Town Center, this Loudoun County community makes “getting older” seem like a walk in the park, a party on a weeknight or a cozy night in. Empty nesters, entertaining mavens and everyone in between will find the perfect home to suit their lifestyle. The Van Metre collection of high-end condominiums featuring elevators, terraces, and gathering rooms, as well as contemporary villas with their luxurious gourmet kitchens, and corner fireplaces make downsizing look grand scale. The old world cottage style of the Miller & Smith series showcases private courtyards, and abundant guest quarters, while the open concept craftsman style of the Winchester Homes collection provides unparalleled elegance and charm. The best of Birchwood is yet to come as construction nears completion for the summer of 2019 opening of the Clubhouse. From yoga classes, and game nights, to hanging out at the sports bar or the indoor/outdoor kitchen, homeowners will be met by unbeatable views, stunning interior design, and even better times ahead. Whether they’re packing a picnic, exploring wooded trails, or relaxing on the fishing dock at Stream Valley Trail Park, the natural beauty surrounding Birchwood at Brambleton will remind residents there’s no better time than the present to start writing the next chapter.